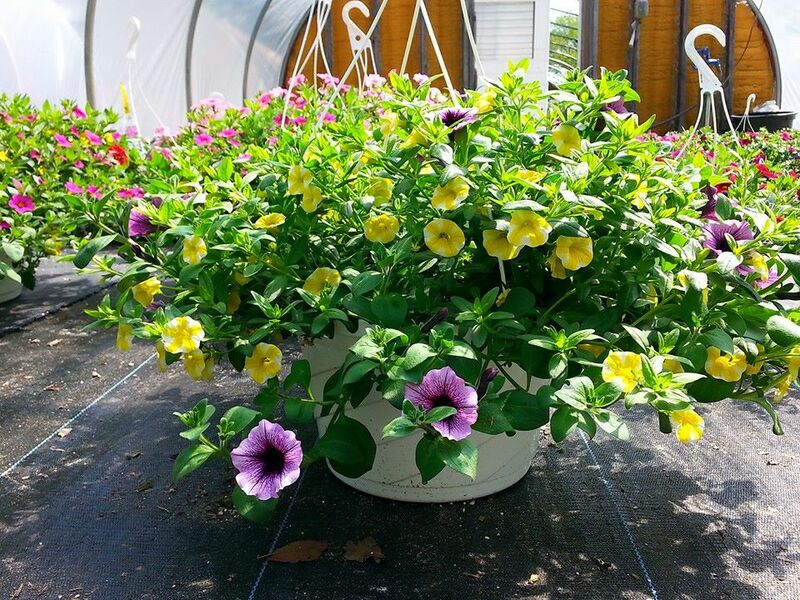 Vines Creek Nursery offers a full scale nursery and garden center. 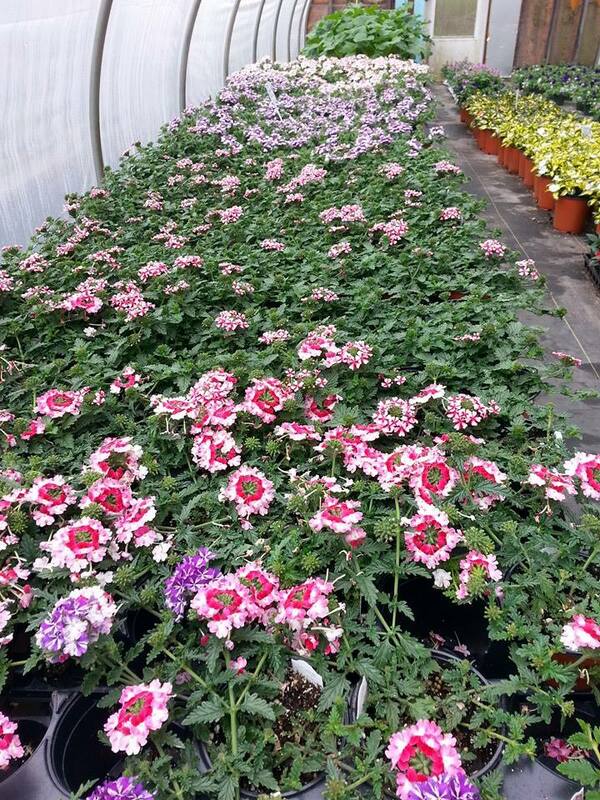 Situated on 3 acres of our 15 acre farm, our nursery is a beautiful and relaxing display of flowers, trees and shrubs. 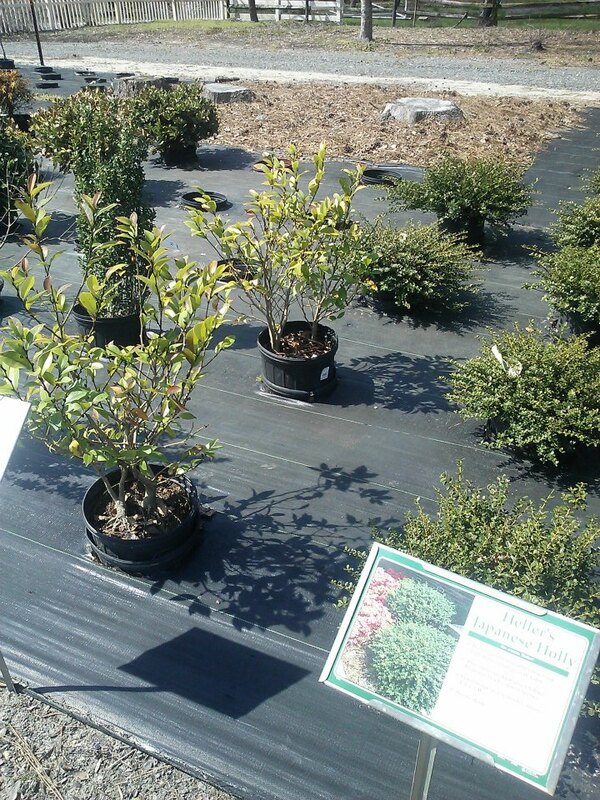 Our customers can browse through the land and handpick the perfect plants for their garden, patio, or landscape design. 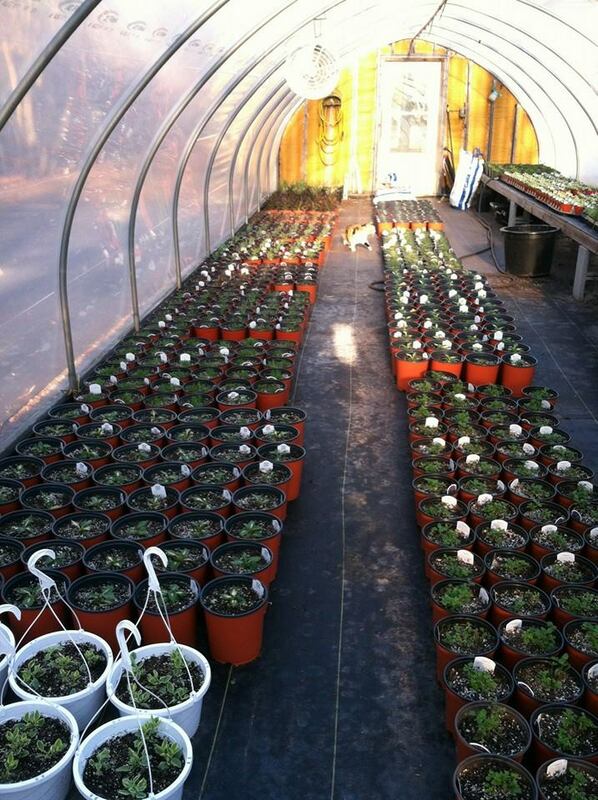 Our nursery consists of 6 greenhouses houses filled with our annuals and perennials, which we grow on site. 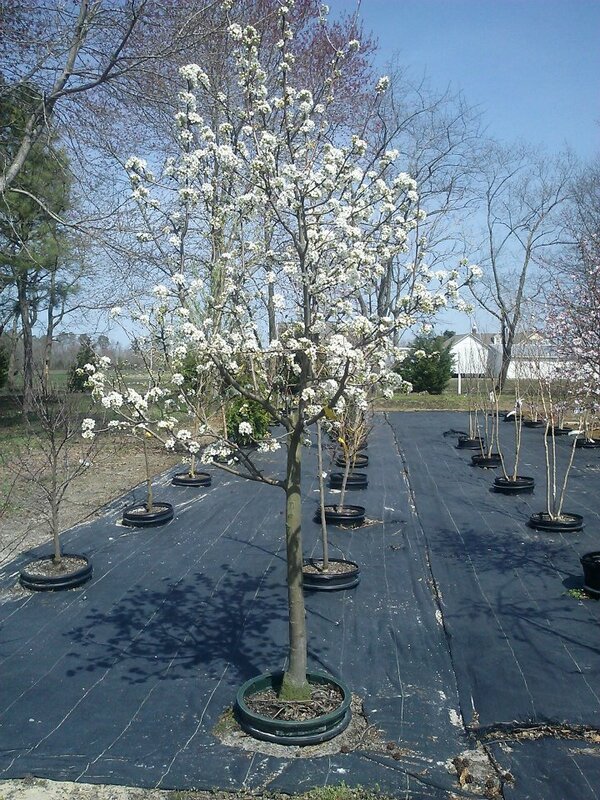 We offer a large selection of trees, shrubs, ornamental grasses and tropicals. With reasonable prices, a knowledgeable staff and outstanding product, our customers have remained loyal for over 9 years. Assortment of tropical trees and shrubs. 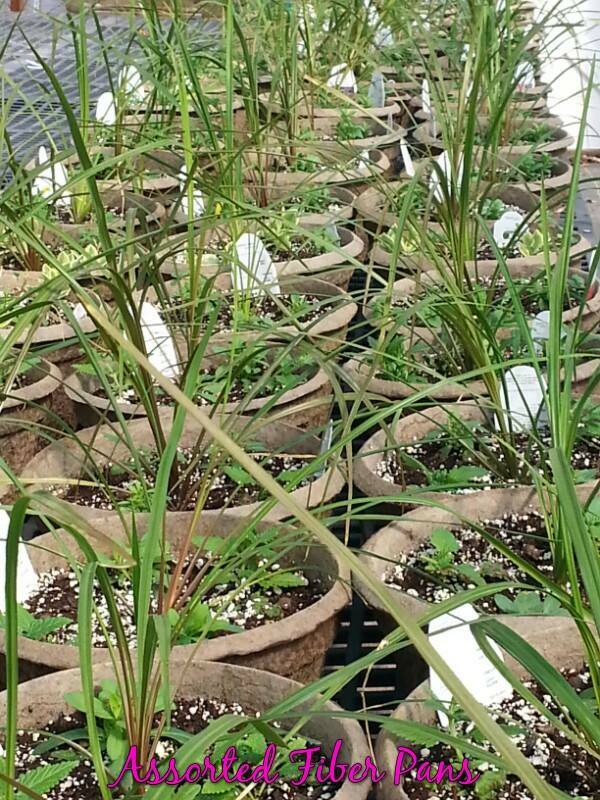 All plants except tropicals are hardy for out area. If we don’t have what you are looking for, we will be glad to special order it. Flutter By House is a unique garden center and gift shop on site at Vines Creek Nursery. 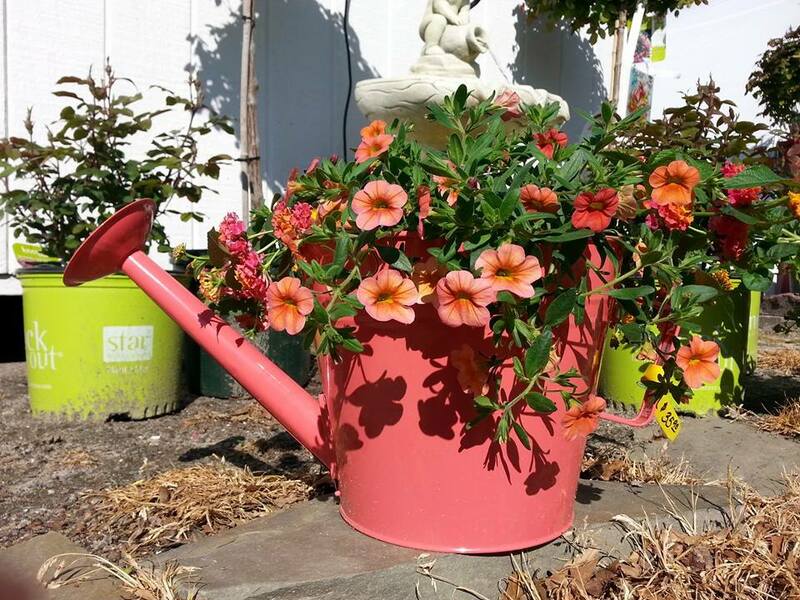 The garden shop is a treasure of unique gift items, collectibles, and is sure to please the garden enthusiast. We carry an array of items including Amish food from Lancaster County, wall art and paintings, silk flowers, jewelry and clothing, beautiful bird houses and bird supplies and small pieces of furniture. We also carry a large selection of flags and yard art , along with a full supply of garden items, decorative concrete, hardscape materials, and water garden supplies. 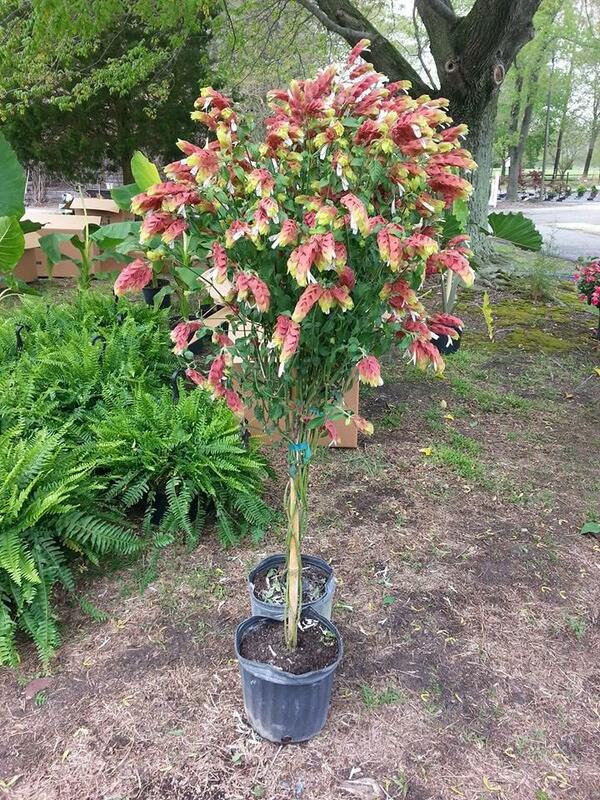 Vines Creek Nursery and Flutter By House are open year round, come visit us soon!